While it hasn’t been posted on the official League of Legends website yet, we’re now aware of which champions will be free this week. The combination of ten varies from week to week and seeks to give players a chance to try out new champions before they buy them. This week we’re set to see some of the more difficult champions to play including: Dr. Mundo, Fiddlesticks, Miss Fortune, Rammus, Shen, Thresh, Twitch, Veigar, Xin Zhao, and Zed. 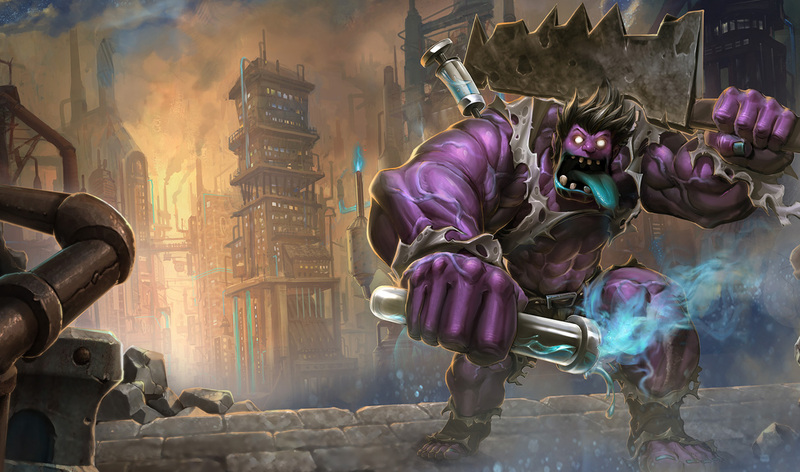 Dr. Mundo – 1350 IP or 585 RP. Fiddlesticks – 1350 IP or 585 RP. Miss Fortune – 4800 IP or 880 RP. Rammus – 3150 IP or 790 RP. Shen – 3150 IP or 790 RP. Thresh – 6300 IP or 975 RP. Twitch – 3150 IP or 790 RP. Veigar – 1350 IP or 585 RP. Zed – 6300 IP or 975 RP. Do you plan on trying any of these League of Legends champions this week? Let us know!